Greece said on Thursday it still seeks good relations with Moscow, a day after it expelled two Russian diplomats for trying to bribe officials and foment demonstrations to thwart a deal to allow FYR Macedonia to join NATO. Greece reached an accord last month with its tiny northern neighbor to resolve a dispute over the former Yugoslav republic’s name, which had prevented Macedonia from joining NATO and the European Union for decades. Greece has a province called Macedonia, and argued that the former Yugoslav state’s name implied territorial ambitions against Greece. 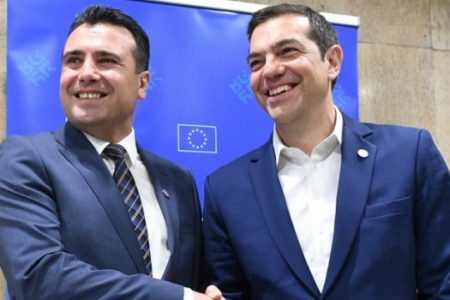 Under the deal, FYR Macedonia will become North Macedonia and Greece will lift its veto of its neighbor joining the EU and NATO. The June 17 accord still must be approved by a referendum in FYR Macedonia and a vote in the Greek parliament. It is opposed by nationalists in both countries, some of whom have held demonstrations. On Wednesday, Greece expelled two Russian diplomats and barred two other people from entering the country, accusing them of having meddled by encouraging demonstrations and bribing unidentified officials to thwart the FYR Macedonia agreement. Athens has not given further details of the alleged plot. Russia has denied wrongdoing and responded in kind with expulsions of Greeks. 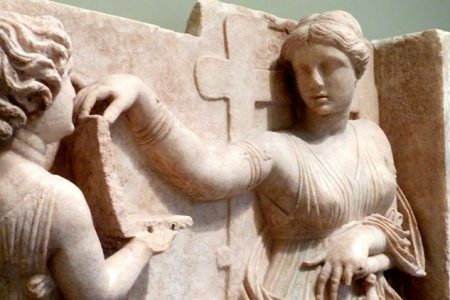 The incident was a rare hiccup in traditionally close relations between the two countries which, despite Greece’s longstanding membership in NATO, have religious and cultural links spanning centuries. “Russia is a friendly country with whom we have very good historical relations, but Greece considers international law as the foundation of all bilateral and multilateral relations, so in defending our sovereignty,” George Katrougalos, the deputy to Greece’s foreign minister, told Reuters. NATO leaders agreed on Wednesday to invite FYR Macedonia to begin accession talks to join the western alliance, extending its reach in the Balkans in defiance of Russia. 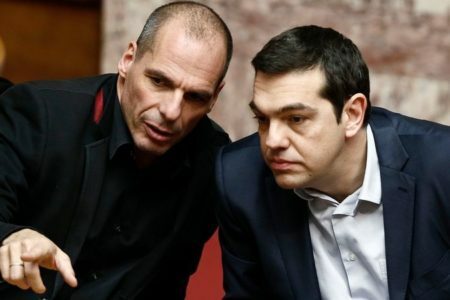 Greece’s fragile left-right coalition under Prime Minister Alexis Tsipras recently lost two lawmakers who quit in protest against the Macedonia accord, bringing his parliamentary majority to 152 out of a total of 300 seats.